I have been judging for over 30 years starting with the Toy Group then Non-Sporting, Hounds and Herding. 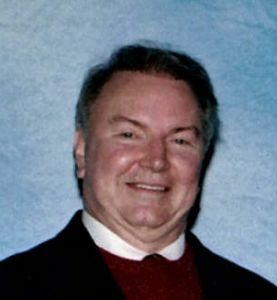 I have been fortunate to have traveled and judged in over 20 different countries doing the full spectrum of breeds that are approved by FCI and other organizations. I enjoy what I do and try to make the experience for the exibitor as pleasant as possible. After all we all started showing our dogs and our first show is the one we will always remember so it should be a great experience win or lose. 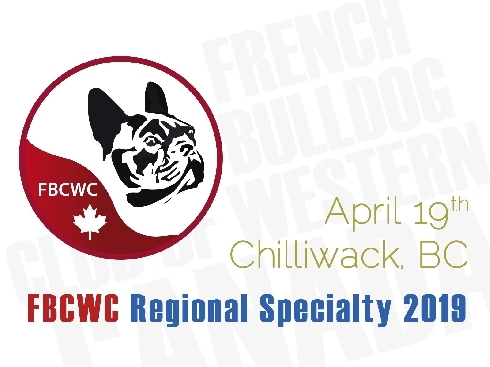 Come join us for The French Bulldog Club of Western Canadas 6th Regional Specialty. Online Donations are always welcome. If you want to make a donation to support first FBCWC Regional Specialty, we would be very grateful indeed -- any support is welcome! 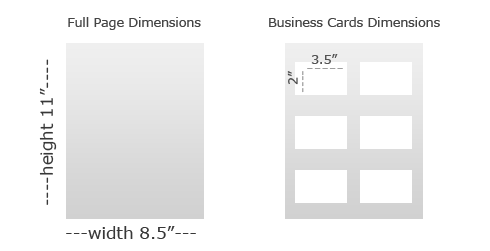 Include your name and invoice ID from your order.